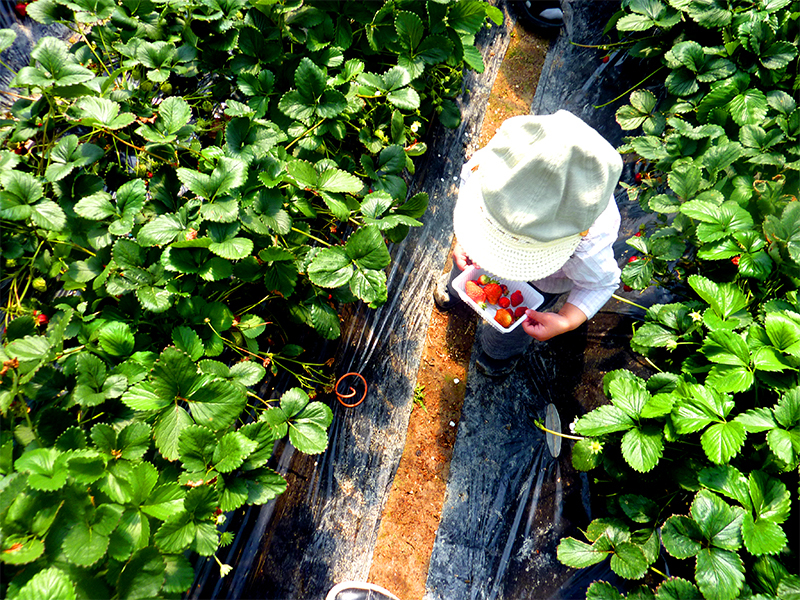 Sumire picks strawberry@kobe – +33photograph. she is good at strawberrying. elle trouve beaucoup de fraises.